Attorney Crosby conducts many of the initial consultations with our prospective clients. Consequently, he is acquainted with the areas of practice in which the Crosby Law Firm concentrates. 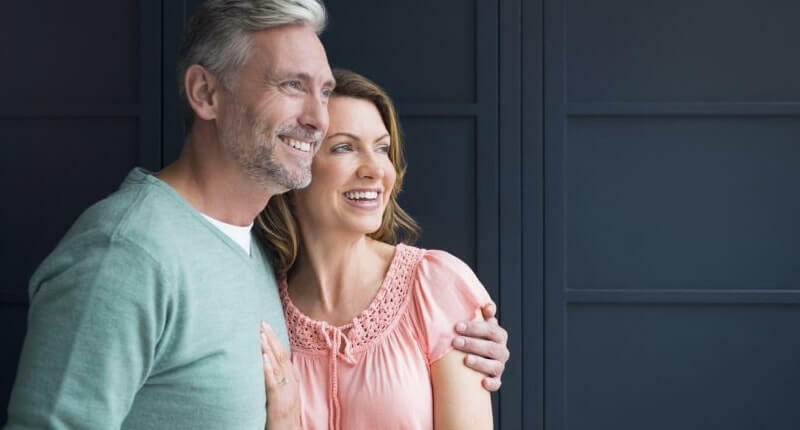 Examples of these practice areas include, but are not limited to, Divorce/Family Law, Bankruptcy, Advanced Care Planning and Probate, Personal Injury Claims, DUI/Traffic and Criminal, Corporate and Business, and Real Estate. Michael Crosby is a Rockford native and happily married to the former Susan Liston also of Rockford, Illinois. They are the proud parents of four children. Shortly after graduating from law school, Attorney Crosby was employed as Regional Counsel to former U.S. Senator Bob Dole from 1977-79. Senator Dole was the United States Presidential Candidate for the Republican Party in 1996 and was the United States Vice Presidential Candidate for the Republican Party in 1976.In late 1979, Attorney Crosby resigned from Senator Dole’s staff and returned to Rockford where he launched his law practice in 1980. 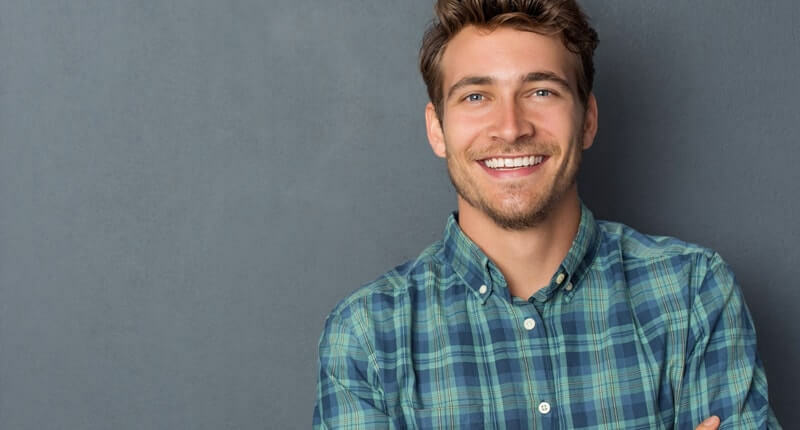 As the President and Managing Attorney for The Crosby Law Firm, Attorney Crosby is responsible for the management and administration of the law firm. 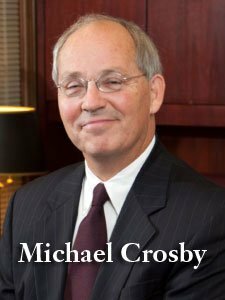 Throughout much of his life, Attorney Crosby has been active in many church, civic, and professional endeavors including a seat on the Illinois State Bar Association’s Real Estate Section Council.